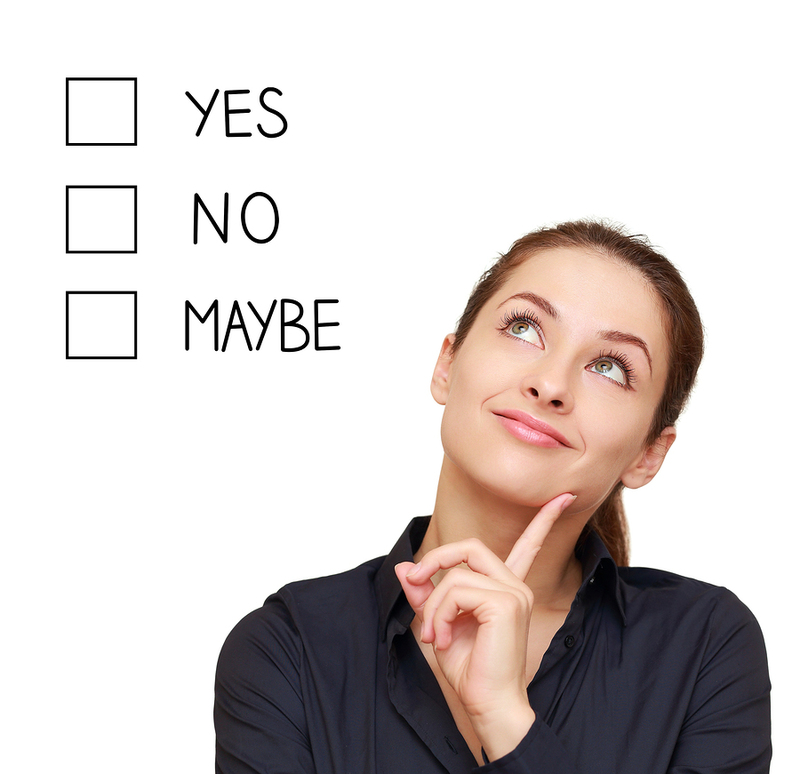 Should elearning be the answer for all training? 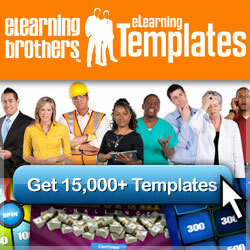 Years ago I was asked to do an elearning software simulation to train on software systems. On talking to key people I found that the changes were very small, non-complex and only applied to a handful of specific people. Don’t get me wrong I think system simulations and demos are a great learning resource. However, in this case building a software simulation would have been overkill when it was only for a small change and for a very small audience. What is the need or performance problem? Is it initially a training issue or does something else need to happen first (like developing business processes)? Who does it affect? What type of roles do they have in the business? How many people need the solution? Will the solution need to be available for new hires or other needs in the future? What possible solutions are available? 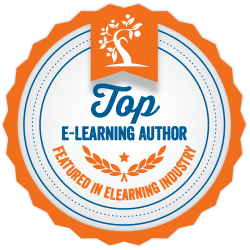 Is there even a capacity for elearning? e.g. what technology does the audience have access to? I never agree on a solution straight away as I think it’s important to consider all possible solutions and then find the right solution/s to match that particular business need. I also consider whether the training needs can be met in a more effective (easier, quicker, cheaper, more sustainable or better) way? So in some cases, elearning may not be the best solution to match the business need or performance problem. In the case mentioned above a short simple job aid met the business need and was a quick easy solution. The audience reported back the job aid was simple to follow and they were able to use the new part of the software system correctly and with ease. What do you think? Should elearning be the answer to all training? Please share your thoughts and follow me to get notified of new posts.